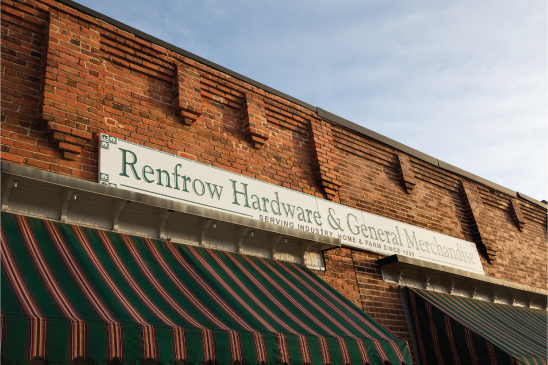 Welcome to the new and improved Renfrow Hardware website!! Browse around and check out our new and improved growing guides, products and services information, history, and more! The blog will contain informational posts from our weekly Renfrow newsletter, gardening tips, hardware news & announcements, our Thursday #RenFrowBack mini-history lessons, farm news, and more. Please check back as we will add information frequently throughout the fall, catching this new site up to speed with our news and resources. Want to see even more? Follow along with us on Facebook and Instagram, and be sure to sign up for our weekly Renfrow Newsletter! Thanks for joining us, we hope to see you in the store sometime soon.